Every event needs to have good eats and treats! All Star can provide you with a vast menu of fun foods. 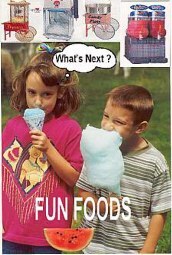 We can also provide your event with an array of concession trailers, carts or nostalgic food wagons.